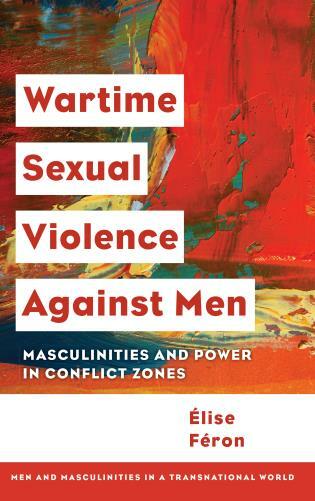 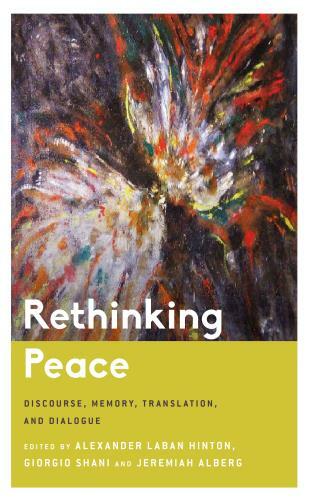 Reina C. Neufeldt is a Consultant on Peacebuilding Monitoring, Evaluation and Learning, and Assistant Professor in Peace and Conflict Studies at Conrad Grebel University College, University of Waterloo, Canada. 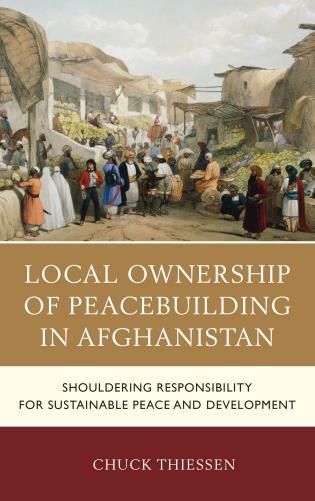 In the growing field of peacebuilding, ethical practices have become necessity for each practitioner. 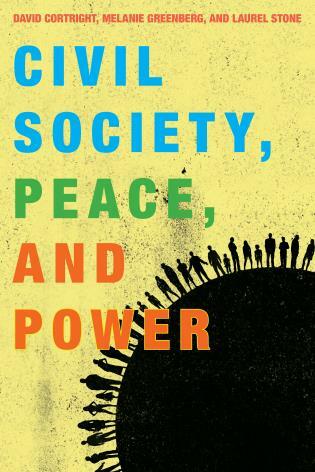 Whether an academic institution or a civil society organization, adopting a clear set of ethical standards for peacebuilding is not only crucial, but also imperative to enhance the field’s credibility, as well as to ensure effective results. 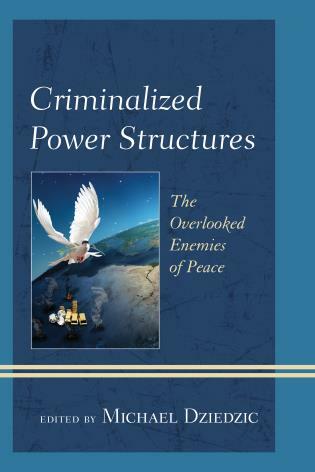 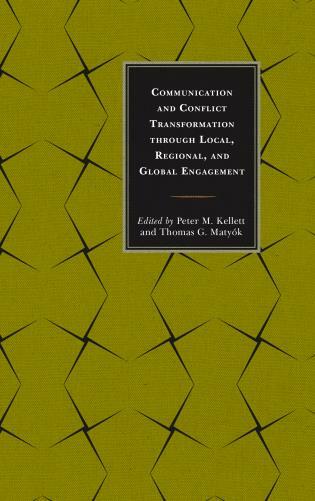 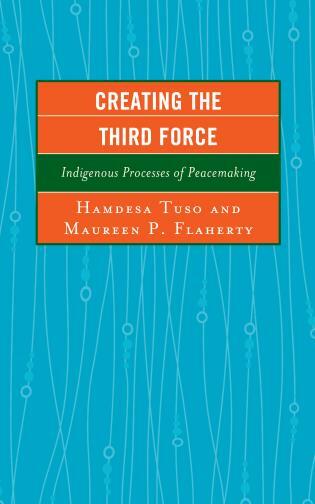 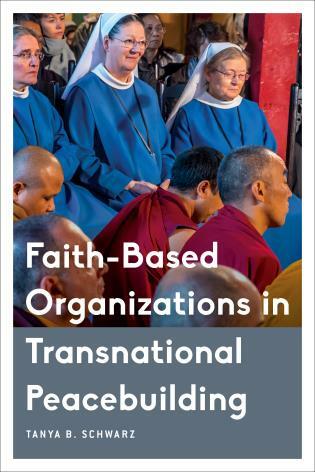 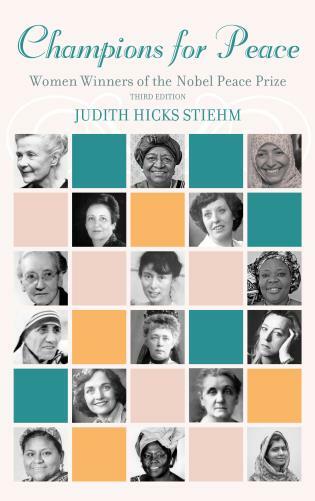 This book is a pioneer text that offers practitioners and academics the tools, conceptual frameworks, and illustrations needed to be an ethical peacebuilder. 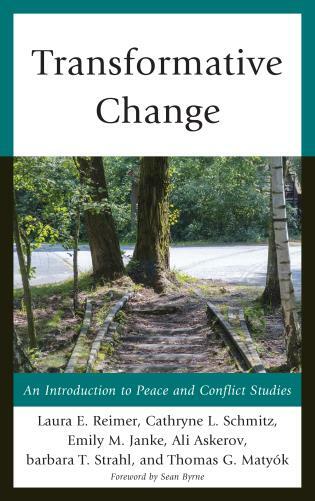 The real life cases and the author’s experience enhance the relevancy of the guide for all peacebuilders. 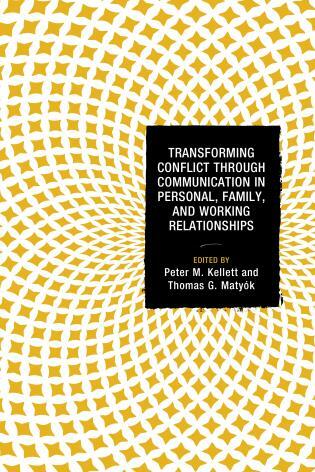 It is a must for practitioners and educators. 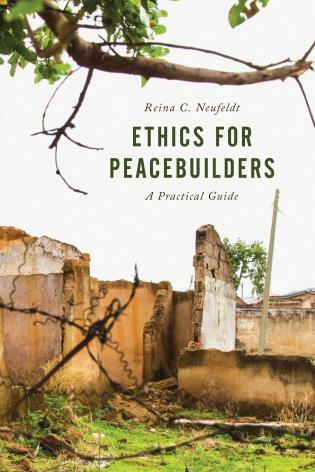 Reina Neufeldt has illuminated a critical issue for peacebuilders, namely the ethical base of their work as it translates into practice. 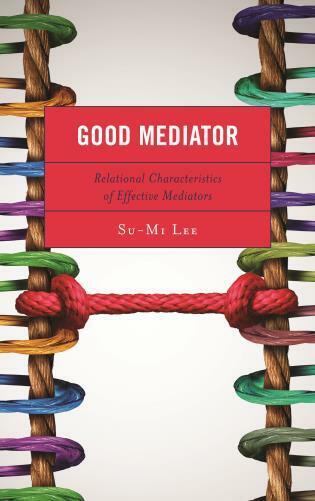 Her discussion is apt, thorough and practical with careful discussion of moral theory and frameworks as well as practical examples (good and bad) and tools for anticipating field based ethical challenges and addressing them. 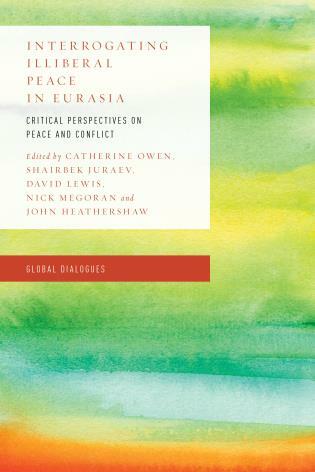 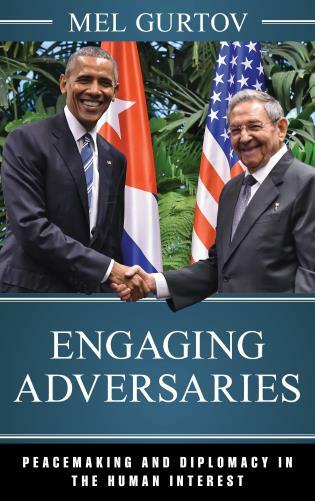 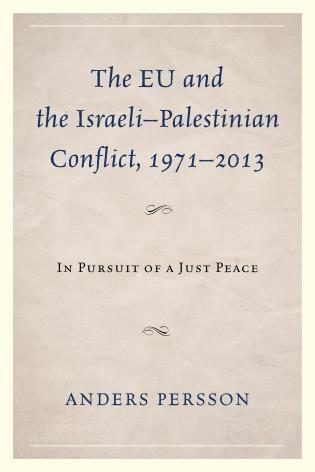 Everyone who imagines him or herself to be a peacebuilder should read this volume. 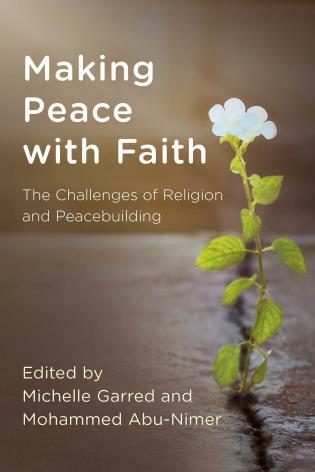 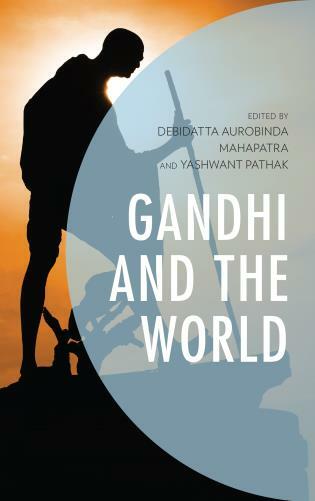 This book offers a paddle and a map to canoe through the waters of moral conflict and ethical dilemma inherent in peacebuilding. 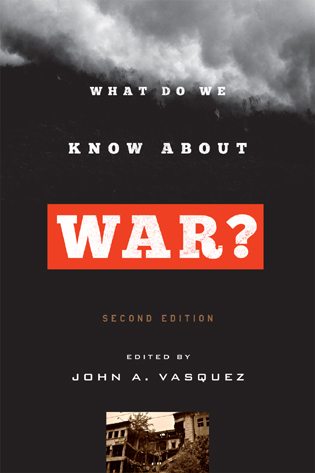 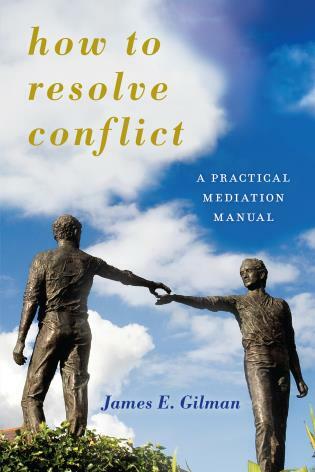 Essential reading for every student practitioner, and policymaker navigating conflict. 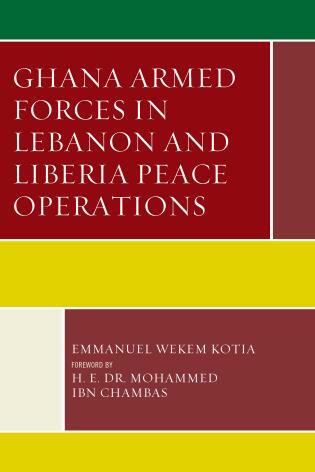 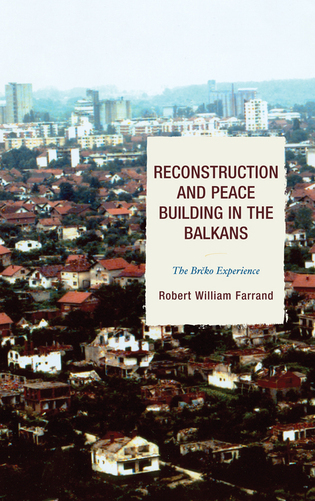 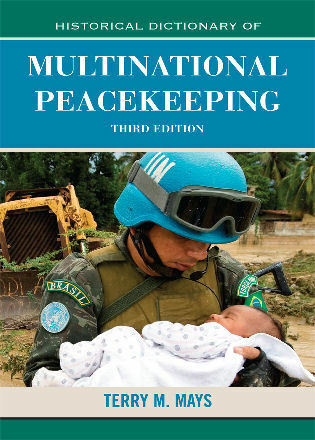 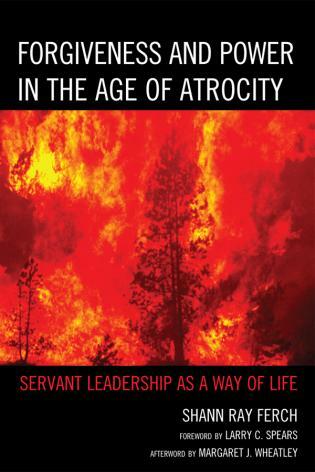 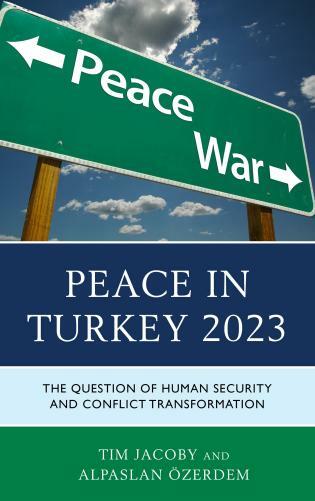 - Practical guide that explores the ethics of working on peacebuilding. 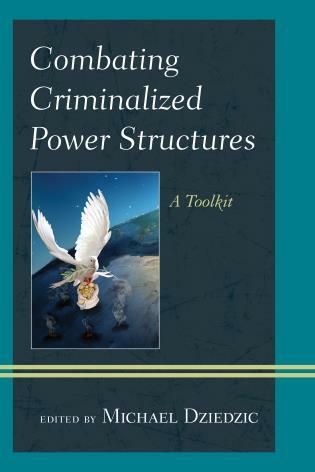 - Written in an accessible manner; features multiple case studies, scenarios, questions for discussion, and questions for further exploration. 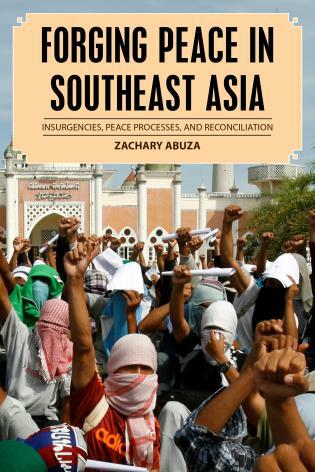 - Case studies include: East Timor, Afghanistan, Sierra Leone, Sri Lanka, Indonesia, and more.